Koei Tecmo has released a new trailer details a new weapon from their demon-slaying RPG Toukiden 2 coming to the PlayStation 3, PlayStation 4 and PlayStation Vita. The weapon is named “Sickle and Chain” and that is basically what it is. The trailer details how players will use the weapon to a commit fast-paced attacks. 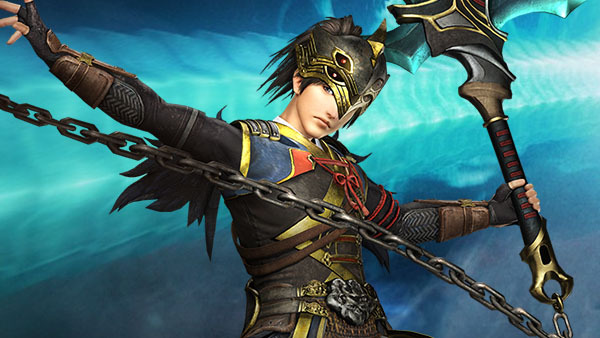 Toukiden 2 coming to the PlayStation 3, PlayStation 4, and PlayStation Vita in Japan.